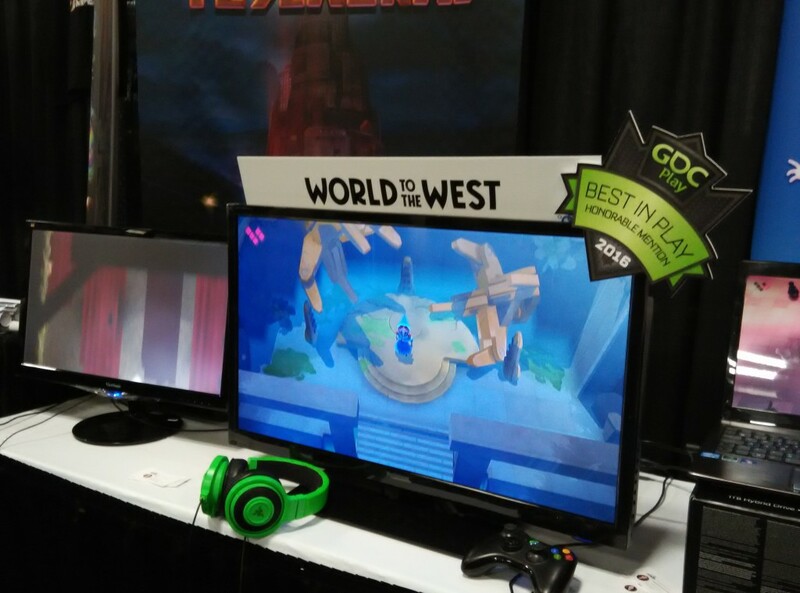 This week, previews and hands-on with World to the West have started to pop up on the Internet. The first one comes from Gamer Professionals and Morgan Lewis. 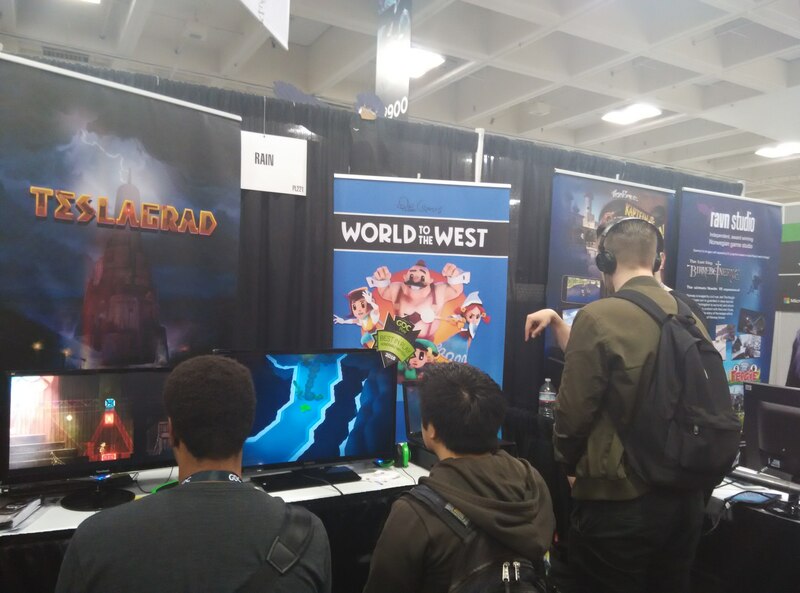 A delightful, exhaustive and in-depth look into our GDC demo, written by a Zelda enthusiast (which is important, you know, because World to the West has a lot of elements in common with this beloved saga). You can read it here. And we were interviewed by Gamereactor during the ID@Xbox Lounge, yahoo! Here you can find the entire article, and down there you can watch the video in which Peter, our CEO, talks about the four characters and explains the mechanics of World to the West. We’ll keep sharing our news via Twitter and Facebook. Don’t forget to take a look frequently! 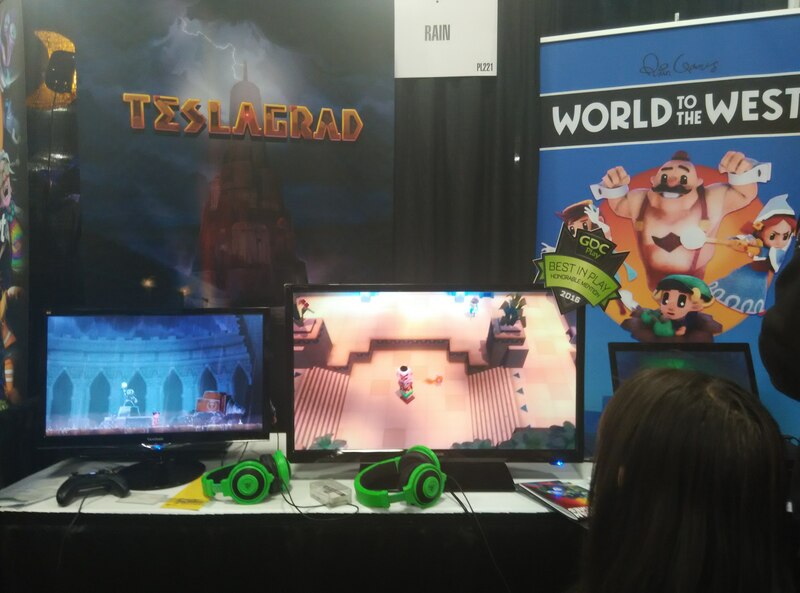 This entry was posted in GDC, World to the West and tagged GDC, News, Previews, World to the West by Mariela González. Bookmark the permalink.